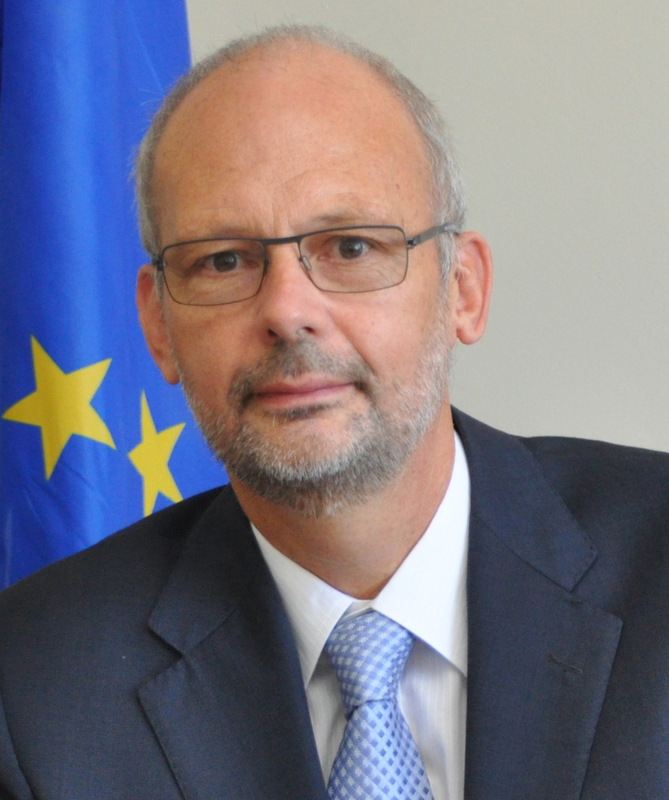 The Delegation of the European Union to Barbados, the Eastern Caribbean States, the OECS and CARICOM/CARIFORUM is part of the European External Action Service (the EU’s “Foreign Service”) and is one of the 140 Delegations around the world. Based in Barbados, it also represents the EU to Antigua and Barbuda, Dominica, Grenada, St. Lucia, St. Kitts and Nevis, St. Vincent and the Grenadines. The Delegation is also responsible for relations with three Overseas Countries and Territories (OCTs), Anguilla, British Virgin Islands and Montserrat. The Regional Security System (RSS) was created out of a need for a collective response to security threats, which were impacting on the stability of the region in the early 1970,s and 1980,s. In October 1982, four members of the Organisation of the Eastern Caribbean States, namely, Antigua & Barbuda, Dominica, St. Lucia and St. Vincent and the Grenadines, signed a Memorandum of Understanding (MOU) with Barbados to provide for “mutual assistance on request”. The Caribbean Public Health Agency (CARPHA) is the new single regional public health agency for the Caribbean. It was legally established in July 2011 by an Inter-Governmental Agreement signed by Caribbean Community Member States and began operation in January 2013.